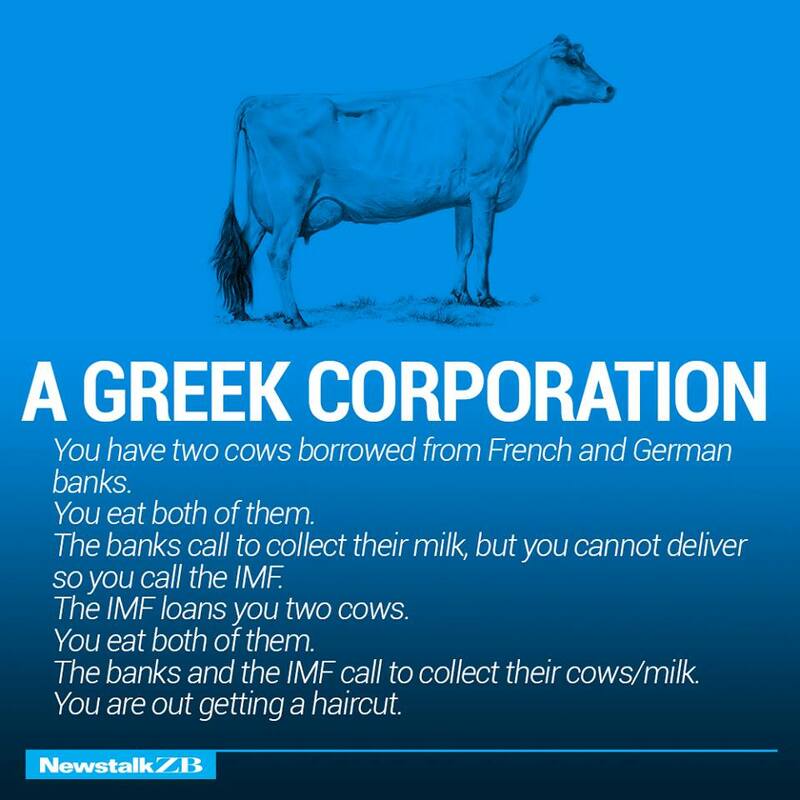 Global economics can be a tricky subject to grasp. 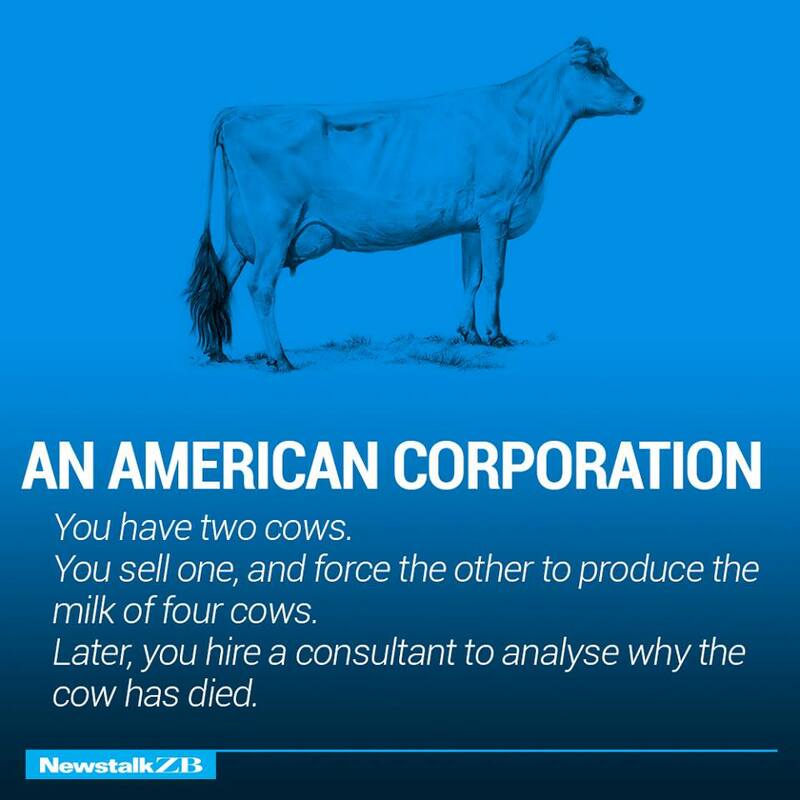 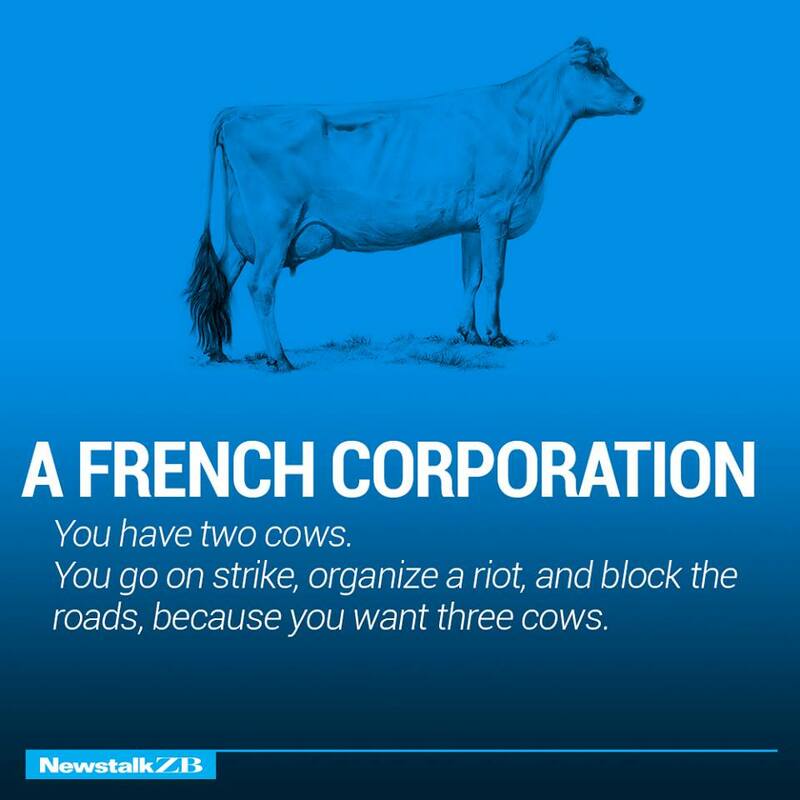 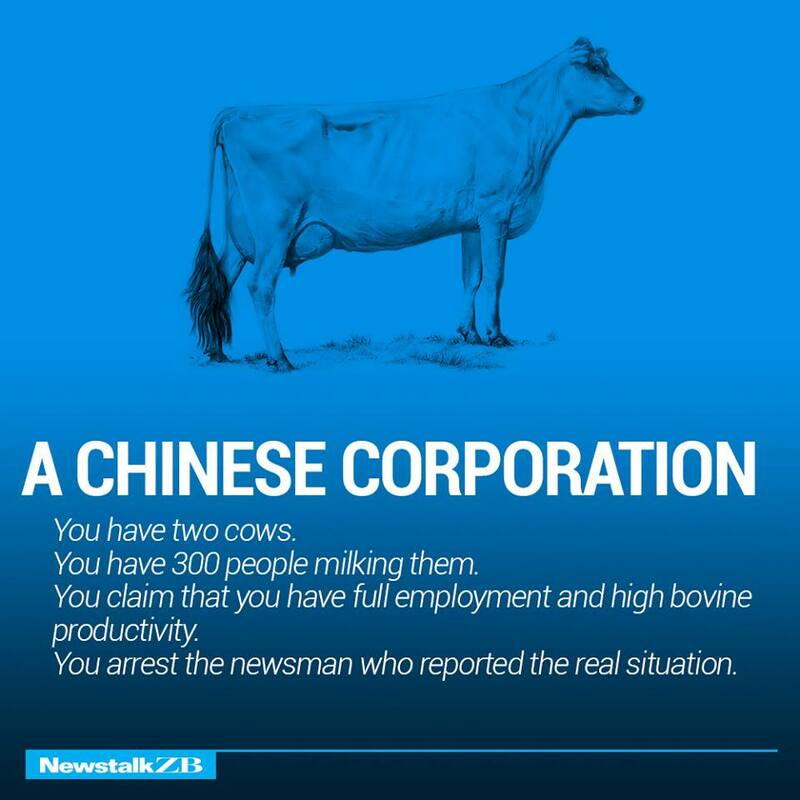 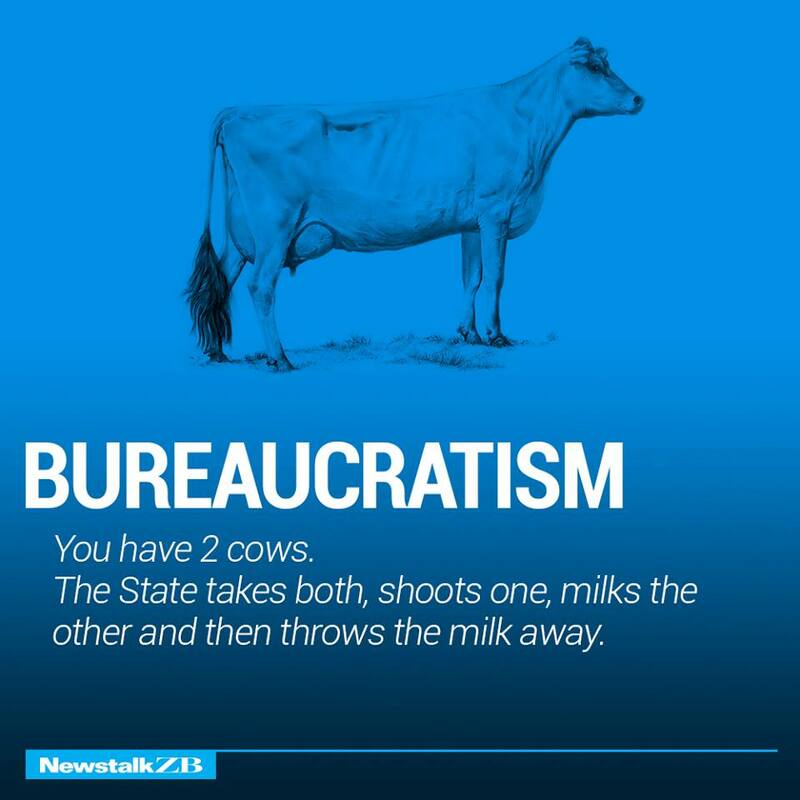 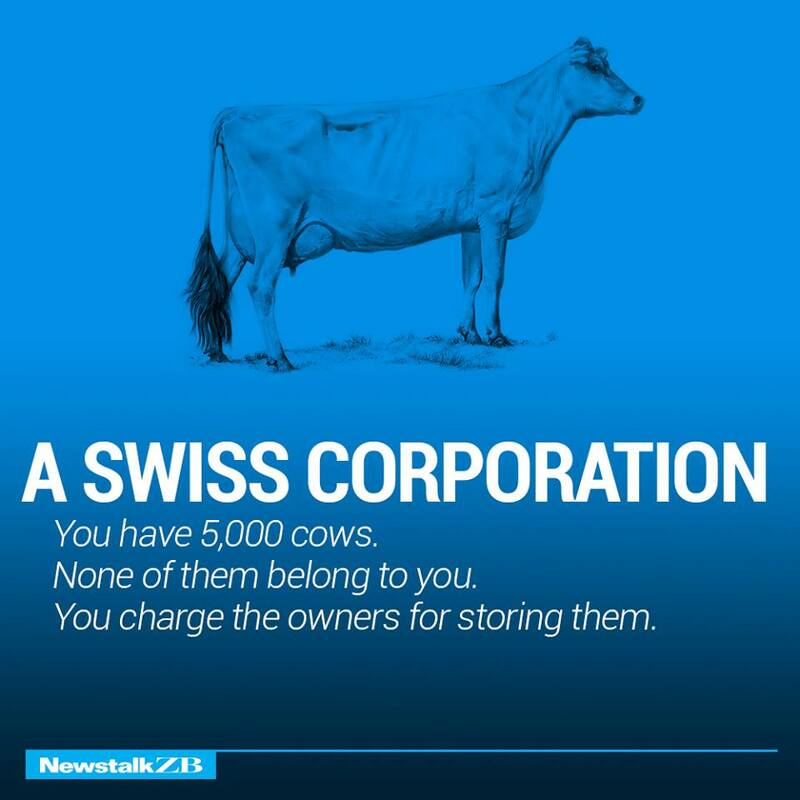 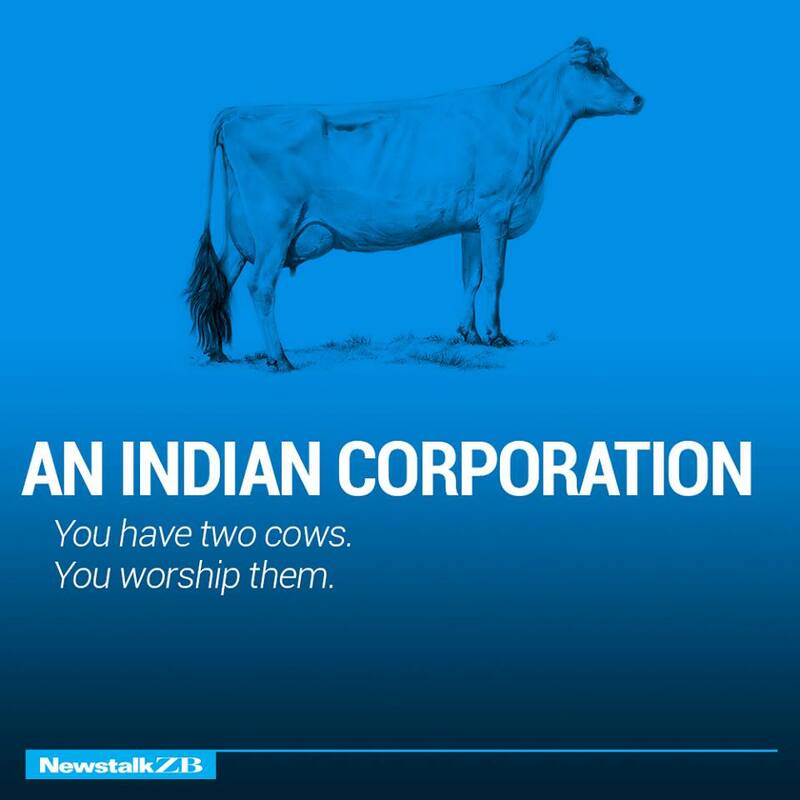 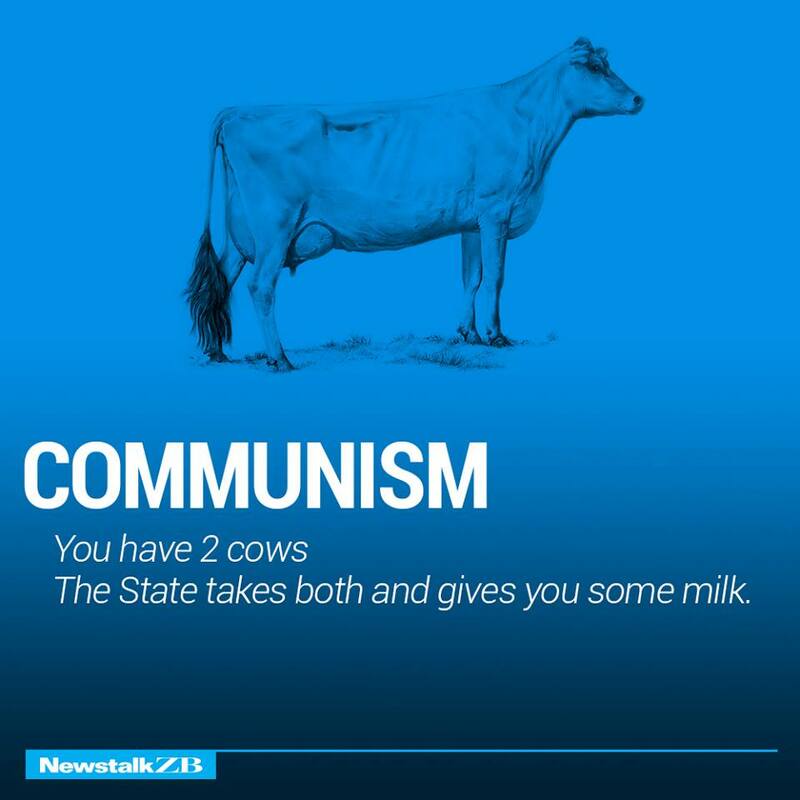 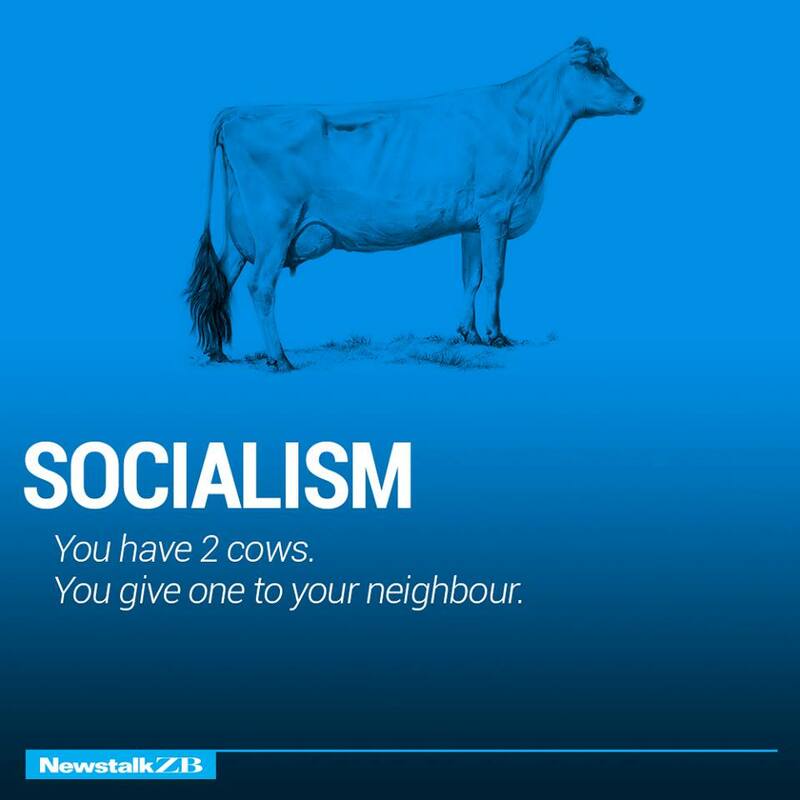 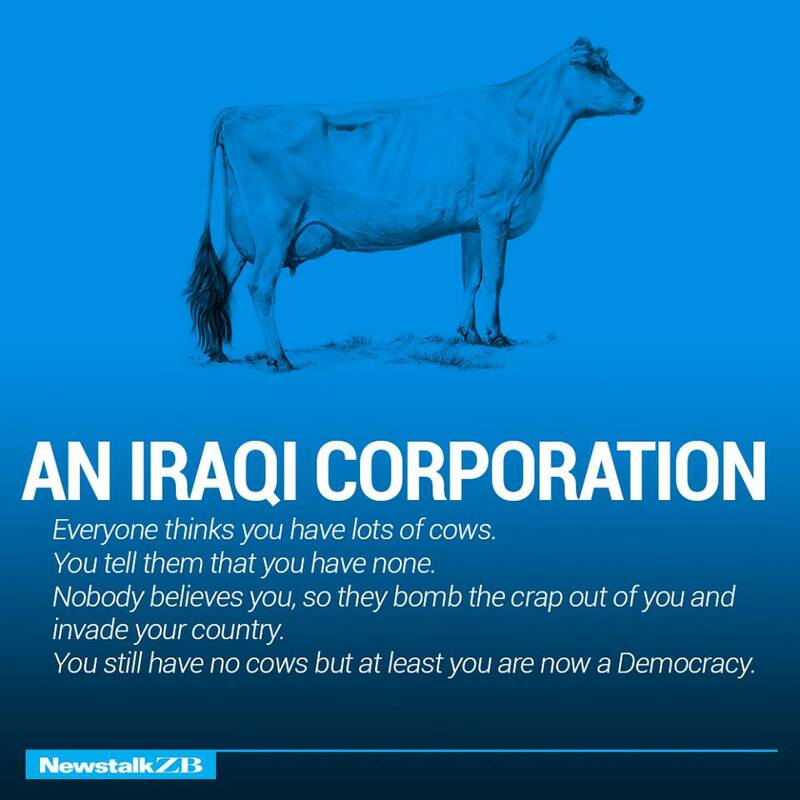 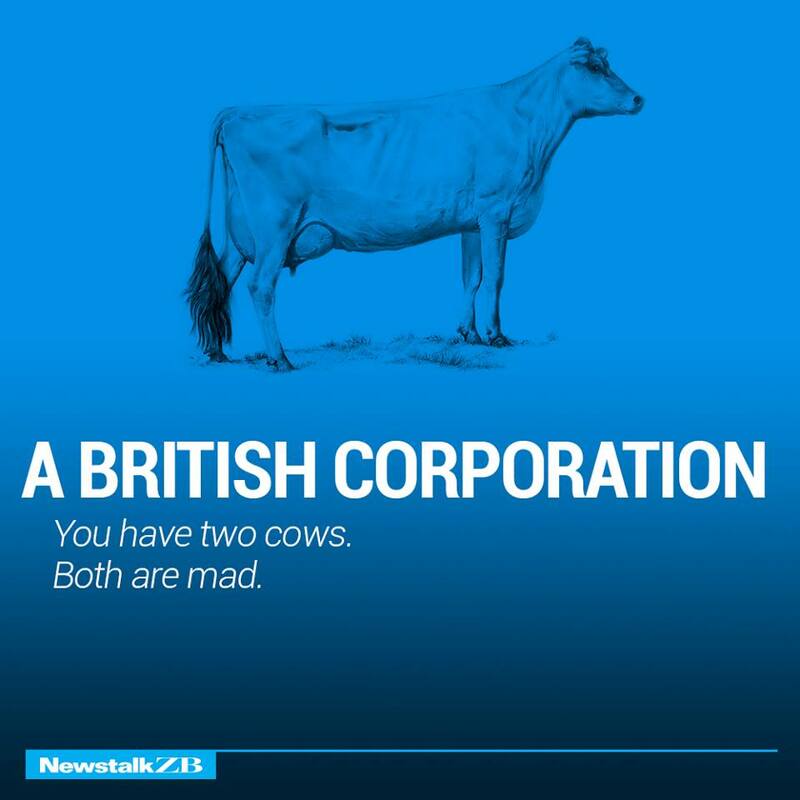 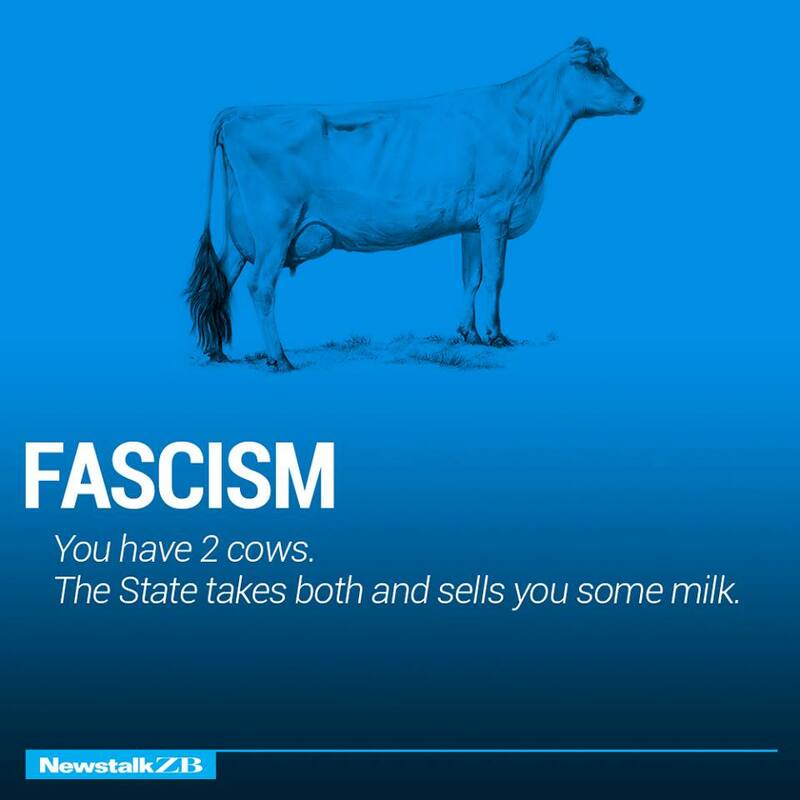 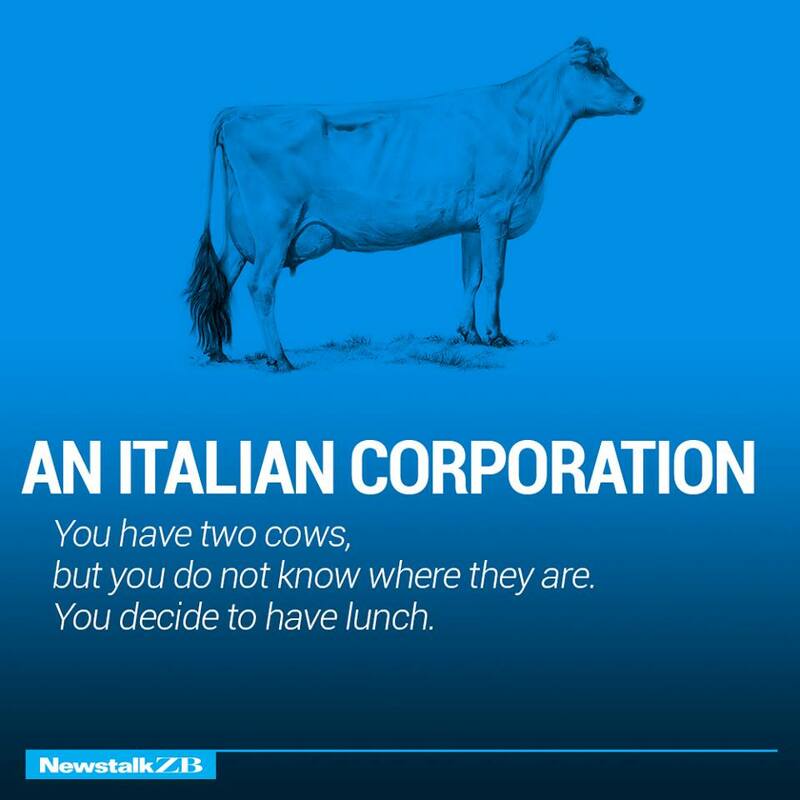 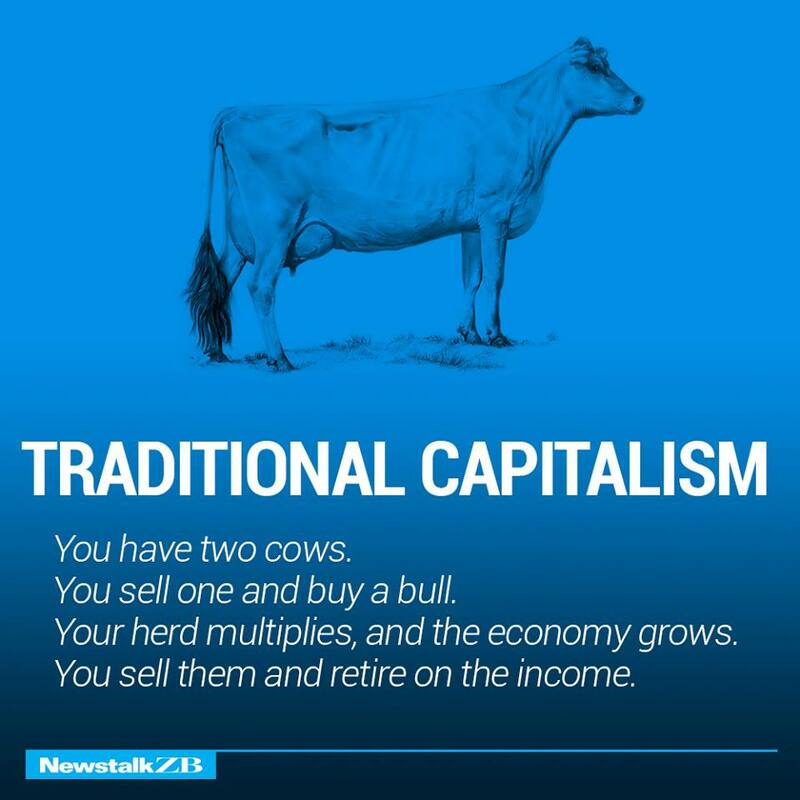 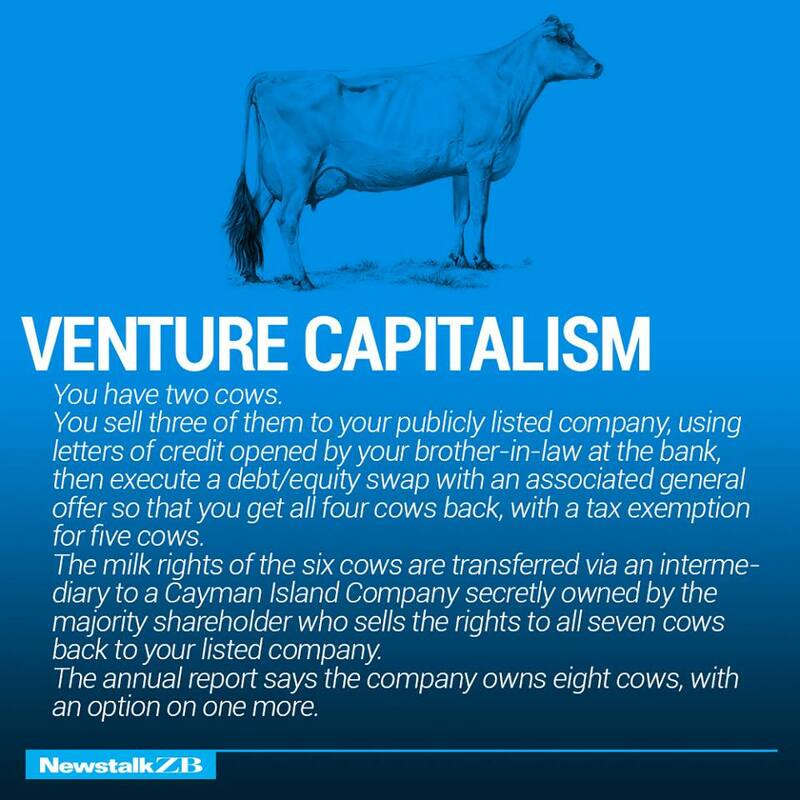 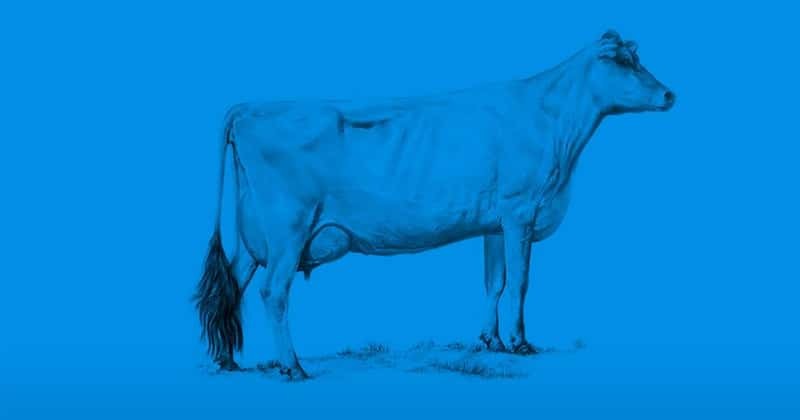 Fortunately for those of us who do not have a degree in the subject, a New Zealand based radio station called newstalkzb, has created this series of simple infographics, which use a starting point of 2 cows, to explain various ideologies and economic strategies. 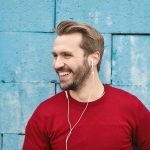 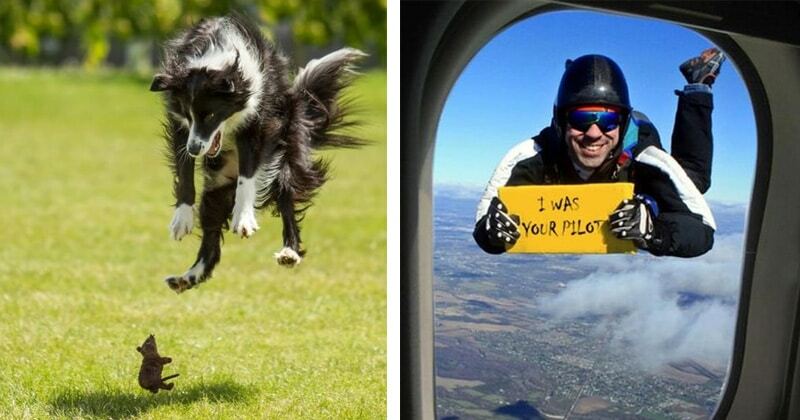 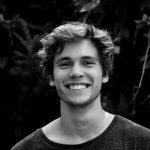 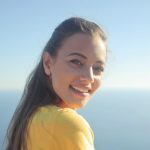 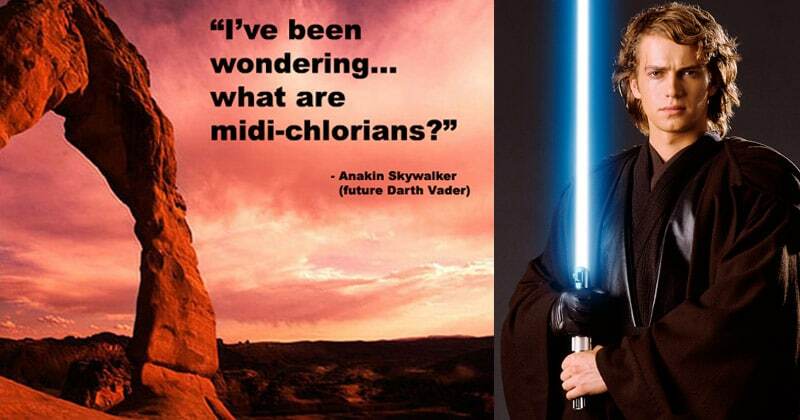 It does play a little bit on stereotypes, but we’re sure it’s all tongue and cheek, and we found it very funny (and in many cases all too close to the truth!). 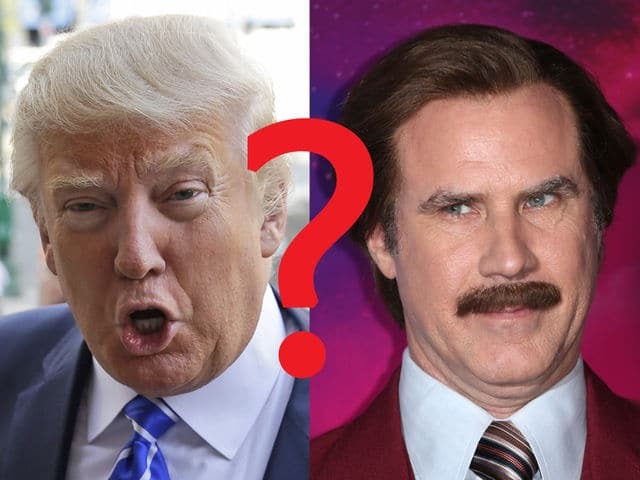 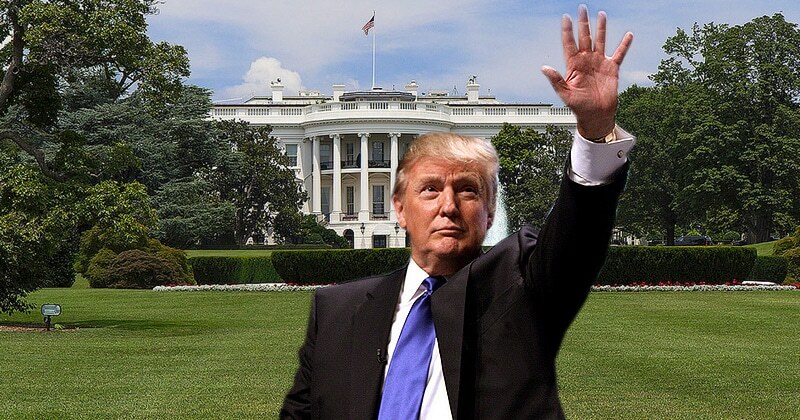 Can You Guess Who Said It: Ron Burgundy Or Donald Trump?